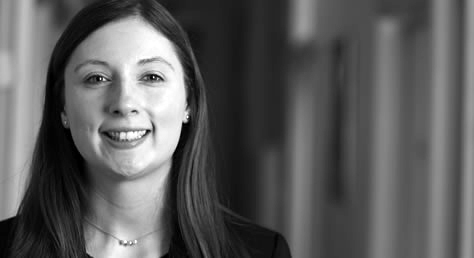 Sarah Colley, family solicitor and children panellist sums up a quirky development in court processes which arises in a case she is currently involved in. When a Court order is made without notice to the Respondent, practice states that the Respondent must be served with the Court documentation as soon as practicable. Usually it is ordered by the Court that the service of the order must be done personally so that the Court can be satisfied that the Respondent is aware of the proceedings and any order made. This issue arose in a current case in the High Court involving the removal of a child from the jurisdiction without the Applicant’s consent. The Applicant was unaware of the Respondent’s current address but did know the Respondent’s Facebook details. This method of service was submitted to the Court on behalf of the Applicant. In the circumstances of the case, the Court deemed it an appropriate method of service and granted permission for the Respondent to be served with the Court documentation via Facebook messenger. This clarity from the Court will provide great assistance for a large number of cases involving Applicants who hold no other details for the Respondent. The case also highlights how important technology and social media have become to the Court process. If you have a family case you need help with, please contact Mavis on 020 8885 7986 for an appointment.